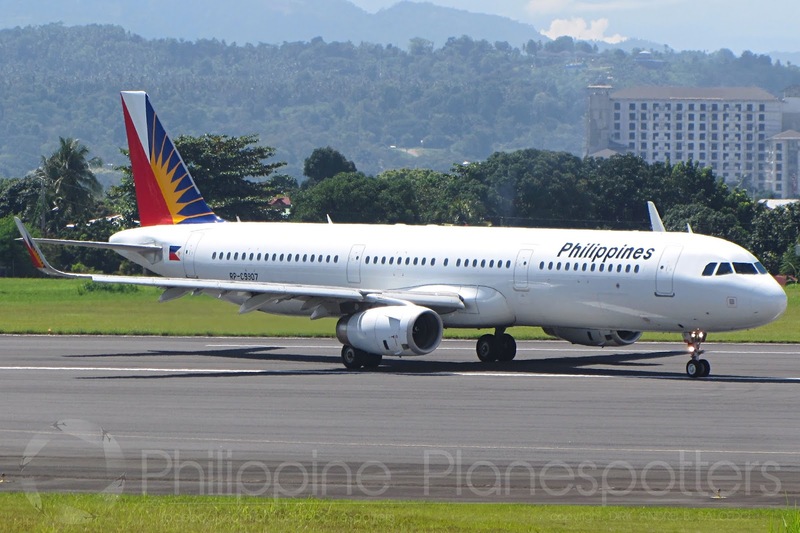 Aviation Updates Philippines - Amidst public demand for direct non-stop flights from Asian destinations to Central Visayas, Philippine Airlines will be opening a thrice weekly Cebu-Bangkok-Cebu service starting December 2, 2017. DIRECT TO BANGKOK. Philippine Airlines will inaugurate its direct Cebu to Bangkok service on December 2, 2017 on-board an Airbus A321 aircraft. Photo by Dirk Salcedo - PPSG/AUP. 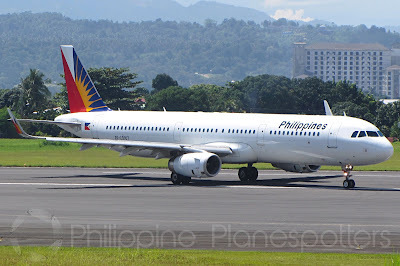 The new flights will serve the route utilizing PAL's 199-seater Airbus A321 which offers Business, Premium Economy and Economy classes of service. Free baggage allowance, Wi-Fi connectivity, inflight entertainment and new inflight meals are among the offerings passengers will enjoy on board the 3.45 hour journey. PR578 (CEB-BKK) departs Mactan, Cebu at 9:25PM every Tuesday/Thursday/Saturday and arrives in Bangkok's Suvarnabhumi Airport at 12:10AM local time. Return flight PR579 (BKK-CEB) leaves Bangkok at 1:30AM local time every Wednesday/Friday/Sunday and touches down at 6:15AM. Travelers from Thailand now gain a convenient direct link to 'The Queen City of the South' and can connect to any of the following domestic destinations PAL flies to from Cebu, namely: Bacolod, Busuanga, Butuan, Cagayan, Caticlan, Davao, Camiguin, General Santos, Iloilo, Kalibo, Legaspi, Ozamiz, Puerto Princesa, Siargao and Tacloban. From Cebu, visitors may also take PAL flights to Tokyo, Nagoya, Osaka, Seoul (Incheon), Singapore, Chengdu and Beijing (Peking).